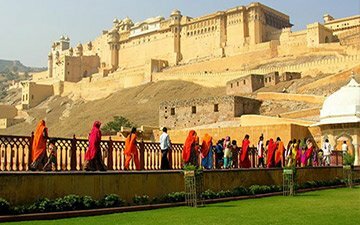 Rajasthan is known for the imperial history and traces of heritage that can still be seen easily. 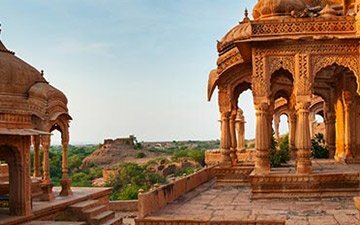 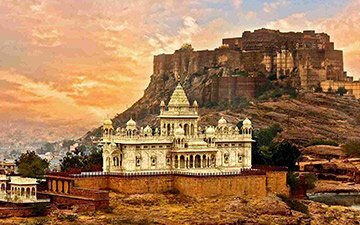 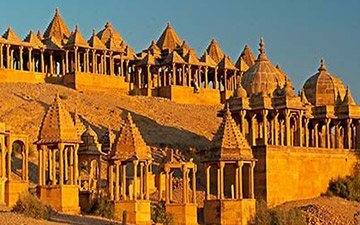 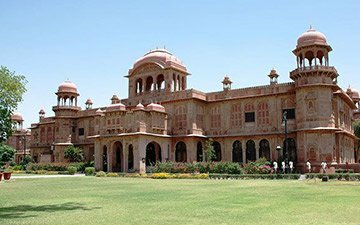 In the tour package of Rajasthan, you will be exploring the most beautiful cities and key attractions of Jaipur, Bikaner, Jaisalmer, Jodhpur, Mount Abu, Udaipur and Ajmer and experience the utmost beauty of the rich heritage India has preserved all these years. 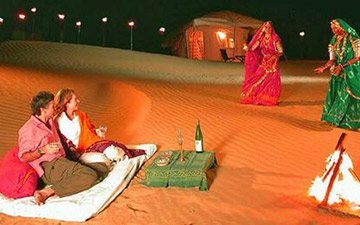 Fully Rajasthan Package offers you a majestic range of experiences with luxurious hotel stays with breakfast, transfers between cities, bi-lingual drivers, guides, sightseeing tours, dining in Jaisalmer Dunes, ethnic gastronomy experiences and much more.